Amazon Web Services (AWS) is adding two new edge locations in India at Hyderabad and New Delhi. An edge location is where end users access services located at AWS, the cloud computing division of US-headquartered Amazon. They are located in most of the major cities around the world and are specifically used by CloudFront (CDN) to distribute content to end users to reduce latency. “Our investment in growing the Amazon CloudFront and AWS Direct Connect footprint in India is a result of the strong customer momentum we are seeing for content delivery services,” said Navdeep Manaktala, head of business development at Amazon Internet Services. “Amazon CloudFront securely delivers data, videos, applications, and APIs to customers globally with low latency, and AWS Direct Connect helps customers establish a dedicated network connection to AWS Cloud; and our intent is to make this easier for customers across the country,” he added. The fresh additions will expand the total Amazon CloudFront locations in India to 11 Points of Presence across Mumbai (three), New Delhi (three), Chennai (two), Hyderabad (two), and Bengaluru (one). Amazon CloudFront uses a global network of 166 Points of Presence (including 155 edge locations and 11 regional edge caches) in 65 cities across 29 countries. 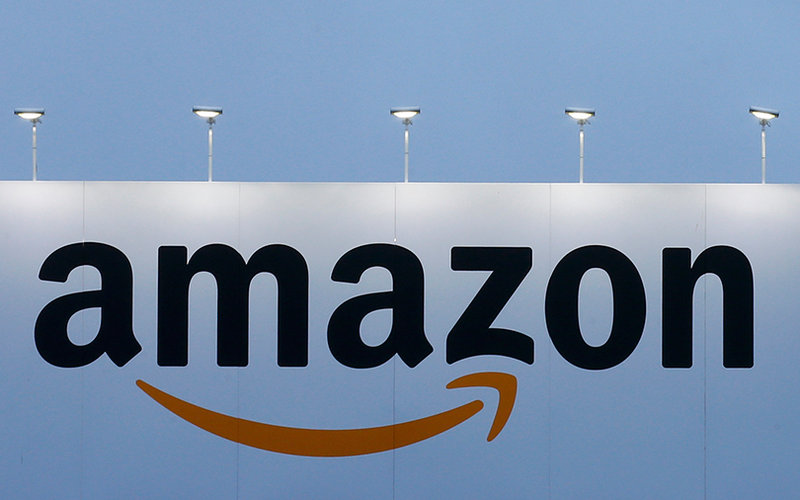 The company also said that the new locations will double Amazon’s content delivery network (CDN) capacity in the AWS Asia Pacific (Mumbai) Region by enabling more ISP peering, increased processing of viewer requests, and the ability to cache content locally. Amazon CloudFront can also continuously measure internet connectivity, performance, and throughput to find the best way to route requests to the AWS network, the company added.